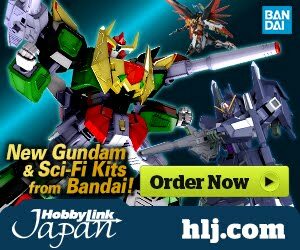 Here's yet another exciting event! 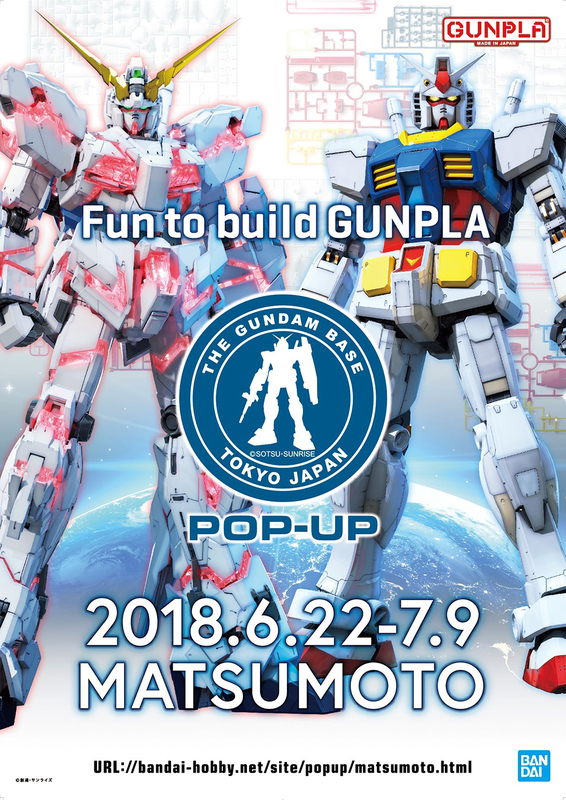 A Gundam Base Tokyo pop-up event that will be happening in Nagano prefecture Matsumoto city Center 1-10-30 on June 22 to July 9th 2018. 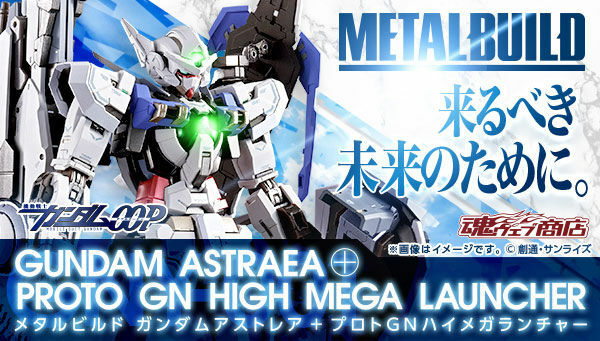 The event will be having GunPla exhibit, new and future releases by Bandai will be available for viewing. 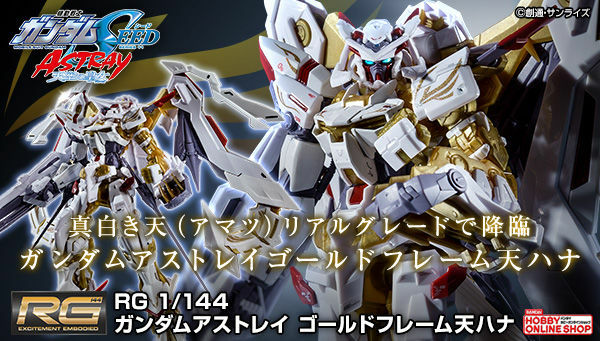 There will also be a 1/10 scale RX-0 Unicorn Gundam statue exhibited at the event as one of its main attraction. 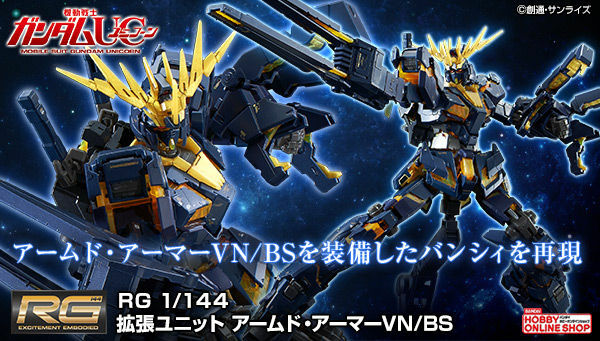 In addition to the event's attraction, limited edition model kits will be on sale! 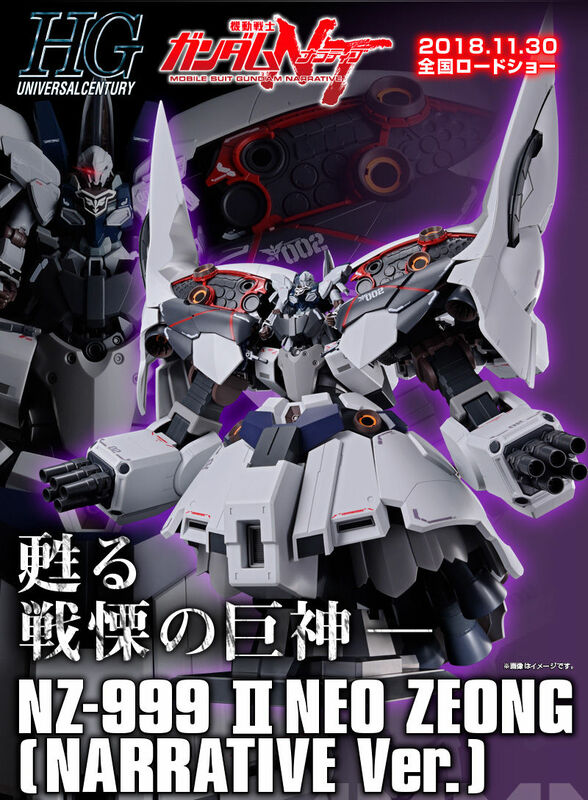 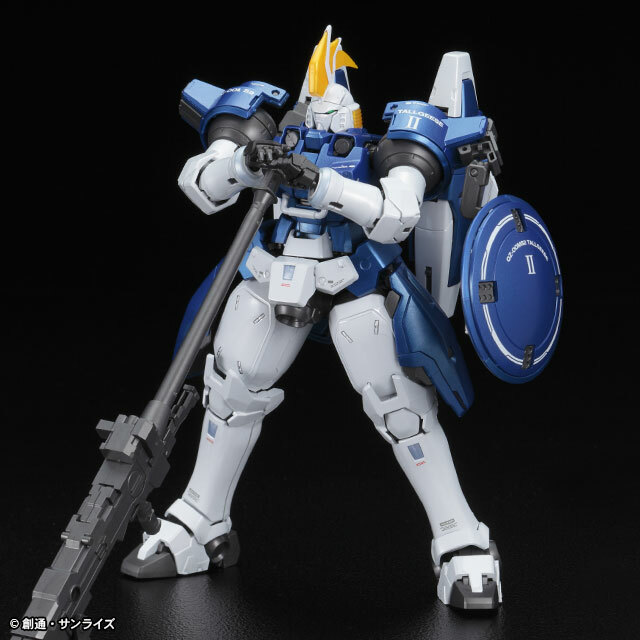 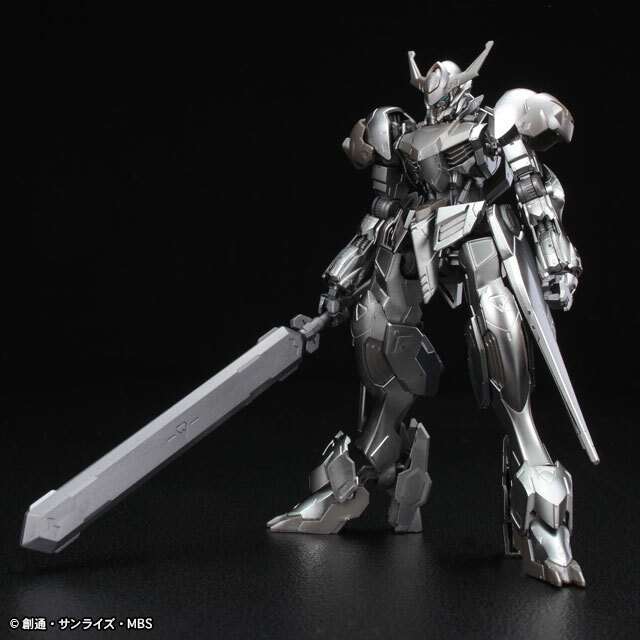 Including new limited GunPla edition entries; MG 1/100 Tallgeese II [Special Coating] for 8,640 Yen, and HG 1/144 Gundam Barbatos Lupus [Iron-Blood Coating] for 2,700 Yen. 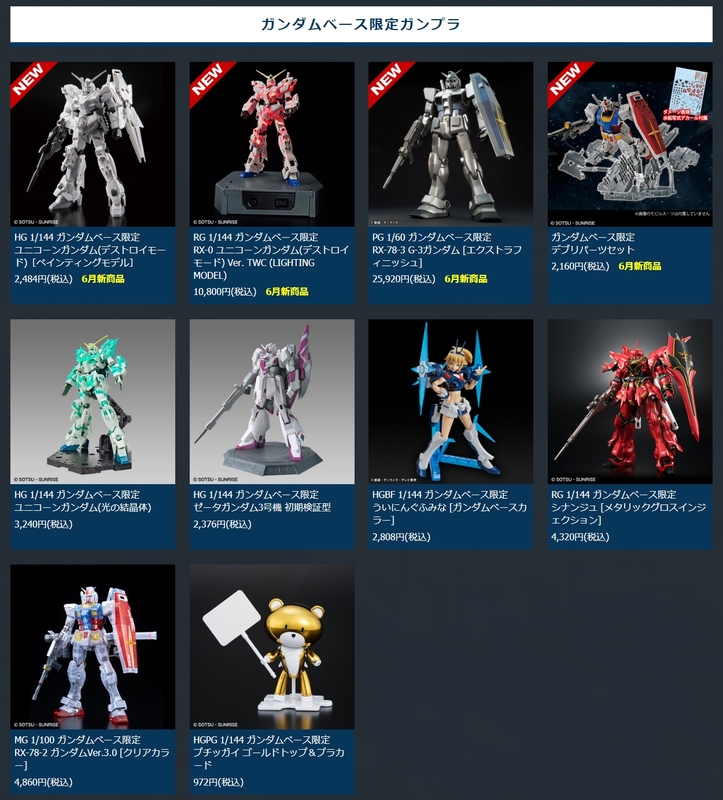 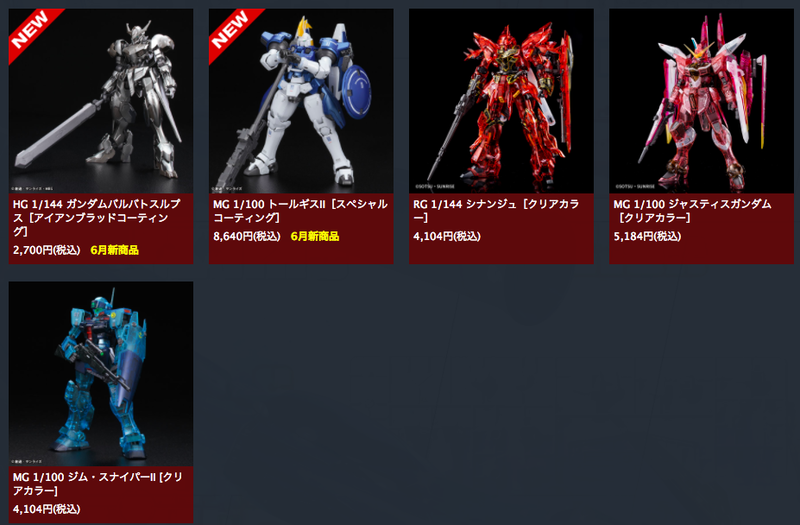 Here are some more limited GunPla lineup that will be available at the event.